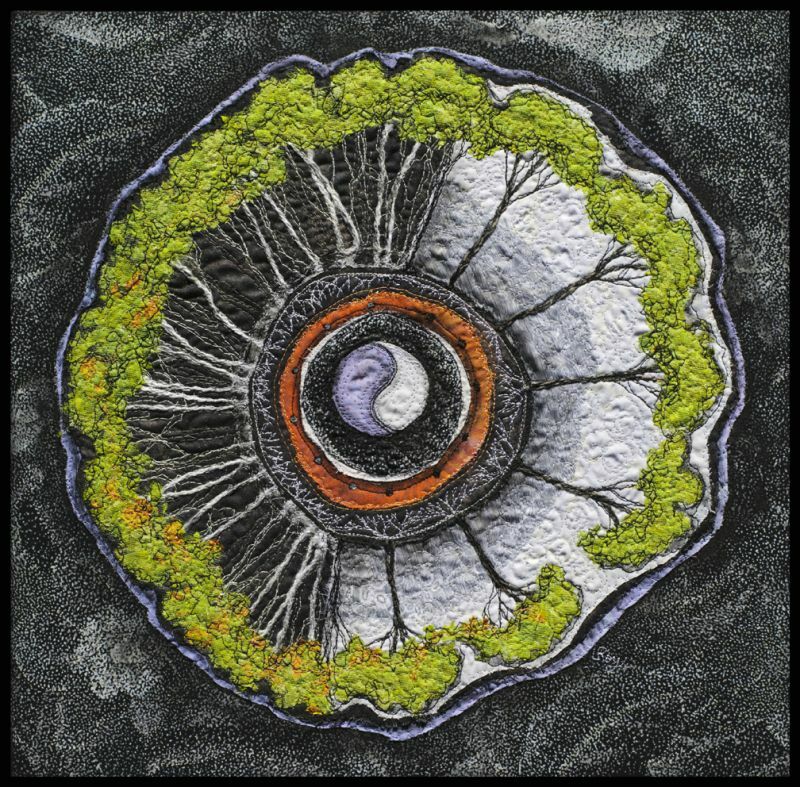 The idea for this piece came from a recent post by Christine Valters Paintner of Abbey of the Arts, in which she speaks of the Orchard and the Forest as a symbol of the balance of chaos and order, as experienced in the monastic life. This precarious balance is also found in our own lives. We need structure and security, yet we long for the wilderness of new experience. Both are important for our growth as individuals and for society.